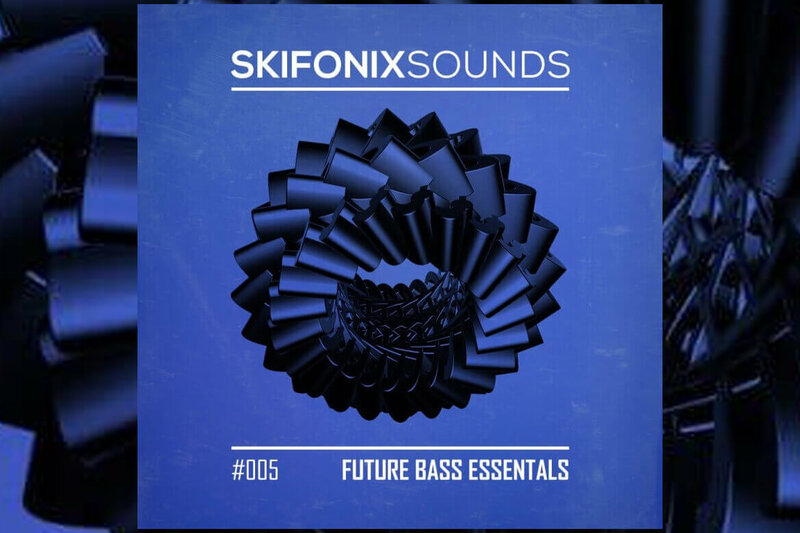 Skifonix Sounds has released a free sound pack that contains an assortment of essential samples for future bass production. The kit includes future bass styled drums, synth and percussion loops, a few presets for Massive and some midi files to get your creative juices flowing. Future Bass Essentials contains plugin presets that require Native Instruments Massive to operate correctly. Future Bass Essentials contains MIDI files that can be dropped into your DAW, plugin or audio host.